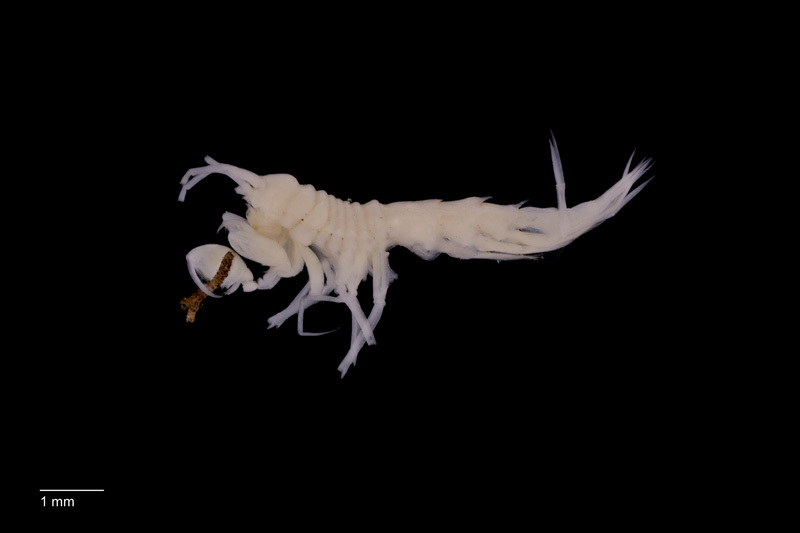 As the IceAGE-project presents their amphipod results in a special issue of ZooKeys, the invertebrate collections are represented with co-authors in 4 of the 6 papers. All papers in the special issue are of course Open Access. 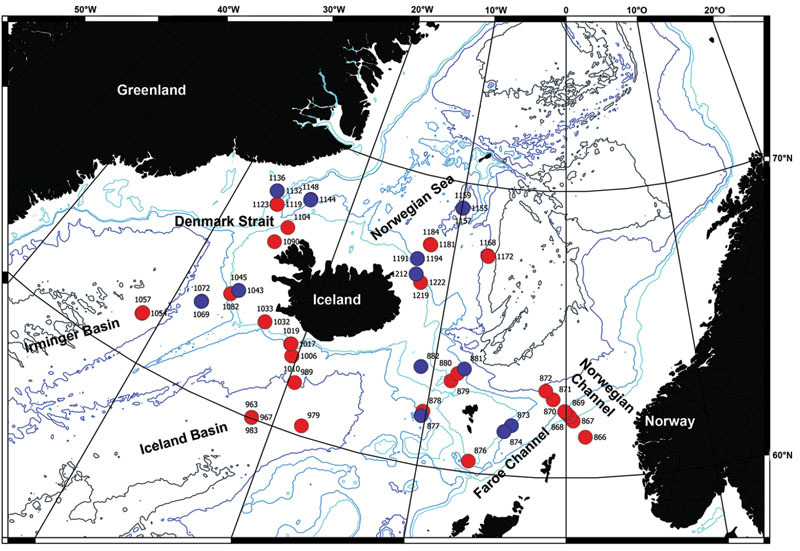 Endre, Anne Helene and IceAGE-collaborators Anne-Nina and Amy have examined the Rhachotropis species (family Eusiroidea) from Norwegian and Icelandic waters, using material both from NorAmph and IceAGE. We see possible cryptic species, and we described to separate populations (and Arctic and one North Atlantic) of Rhachotropis aculeata. 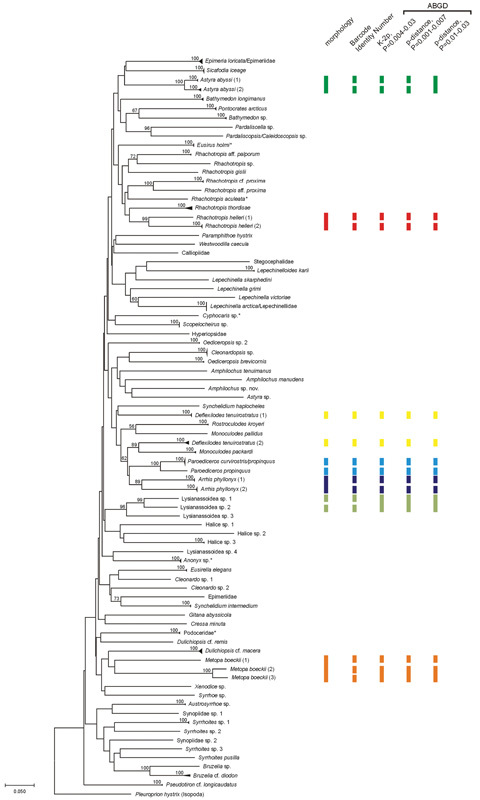 A paper on DNA fingerprinting of Icelandic amphipods is presented by Ania (who visited us two years ago to work on Phoxocephalid amphipods) and 10 coauthors. 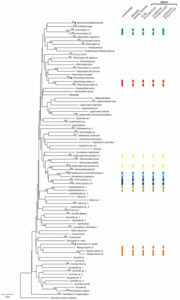 This study gives a very nice material to compare with the NorAmph barcodes, and some of the interesting results are discussed in the two first papers. 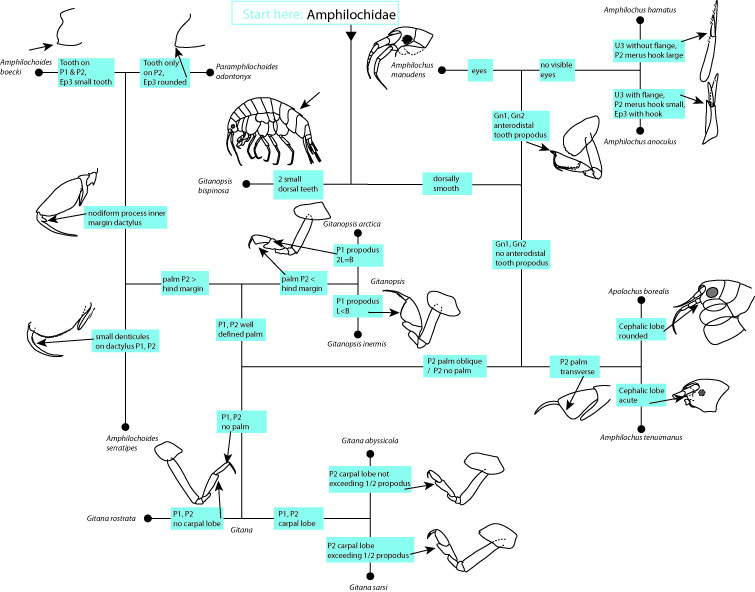 A summary-paper on the amphipod-families around Iceland (Brix et al) gives an overview of both biogeography and ecology of the amphipods in this area. This paper also presents faunistic data on Amphilochidae from the earlier BioIce project, where researchers from Bergen, Trondheim and Reykjavik sampled Icelandic waters. This entry was posted in Crustacea, NorAmph, NorBOL and tagged Amphipoda, artsprosjekt, barcoding, NorBOL on January 26, 2018 by pans.